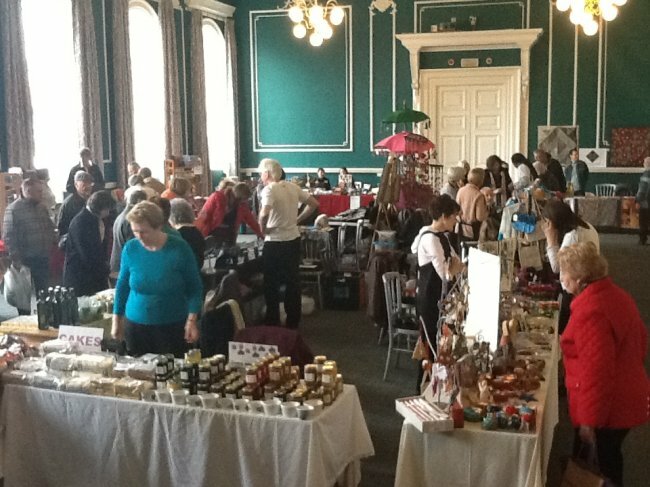 With its central location, Loughborough Town Hall has been successfully hosting fairs and market research events on the premises for years. Being adjacent to the Market Place, the Town Hall receives a huge daily footfall and so is ideal for events which require passing trade. Being on the ground floor, and with the option of using the theatre stage, the Main Hall is the obvious choice for this type of event (pictured above). 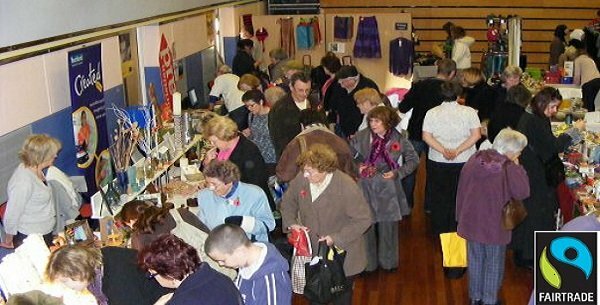 The Main Hall holds up to 32 stalls (6 foot trestle tables). Please note: due to regular theatre performances, we have limited availability for the Main Hall. 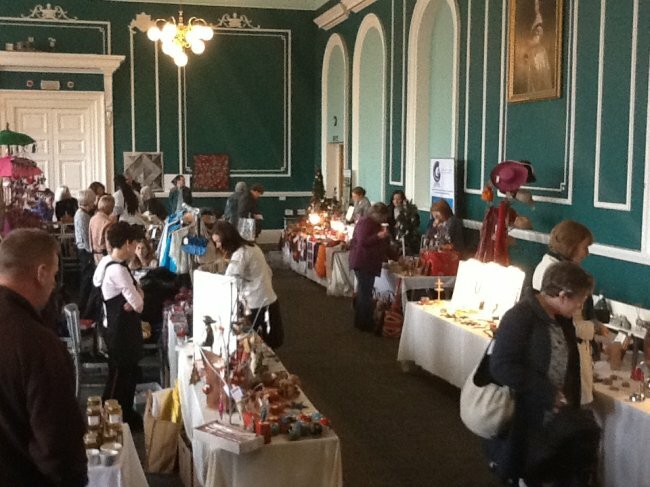 The Victoria Room is another fantastic space to host a public fair with its beautiful traditional features, and adjacent bar if required. In February 2009 the Victoria Room provided the setting for the BBC show - 'Flog It'. 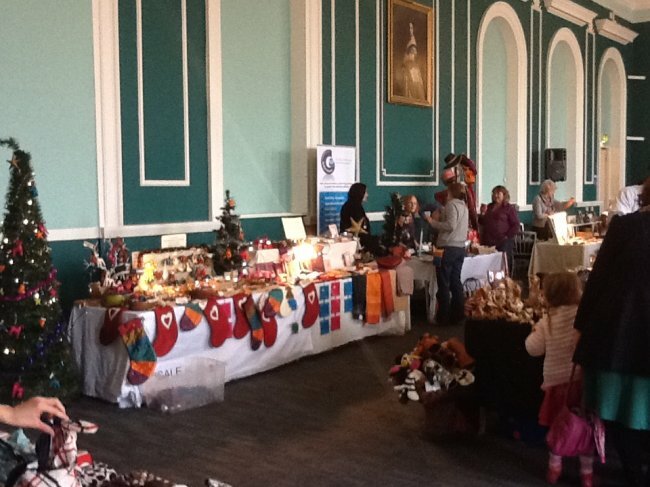 This room now also holds the annual Fair Trade Fair, an external event arranged by Charnwood Action for Fair Trade. The Victoria Room holds up to 24 stalls. Several Market Research companies hire the Town Hall on a regular basis throughout the year - usually the Beacon Room due to its size, location, and the option of using the room’s own fridge and external door. You are welcome to hire in your own equipment, such as ovens and fridge/freezers, all we ask is that it is PAT tested first and that the Town Hall is informed of the delivery and collection date. The Beacon Room holds up to 8 interviewing stations, with room for a product preparation area if required. For larger trials, the Victoria Room is available and holds up to 20 stations.